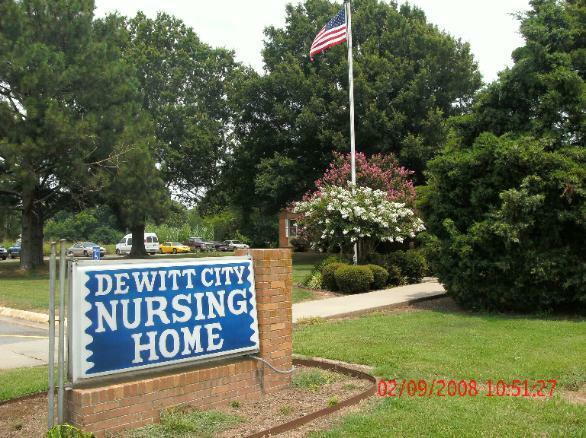 "Quality care in a home-like setting." our residents a feeling of being in their own home. possible through the transition process. about our facility or our services.